زرع الأشجار والخطوط الجوية وعمليات أخرى على ارتفاعات عالية. ارتفاع العمل من 18 متر إلى 22 متر. 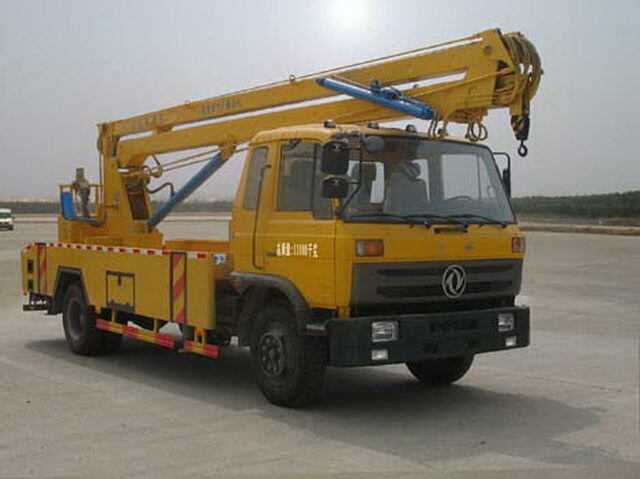 ISDe245 40 Dongfeng Cummins Engine Co., Ltd. The new cab chassis with optional. 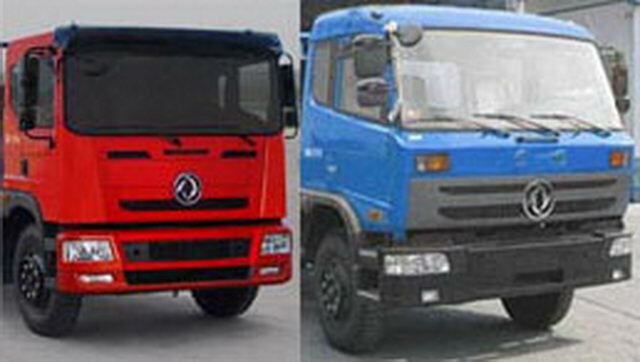 Only choose the wheelbase(mm)by4500,4700Chassis. 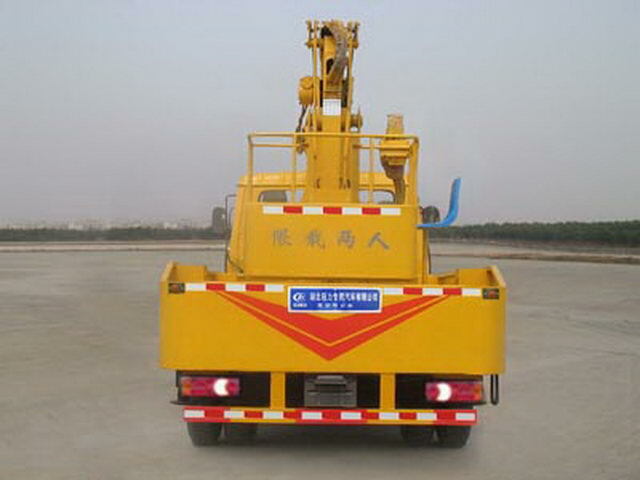 The front of the car hanging arm1200mm;Vehicle length,Wheelbase,The front suspension,The corresponding relationship respectively.(mm):9200/4700/1205/2095,9200/4700/1250/2050,9200/4500/1205/2295,9200/4500/1250/2250. 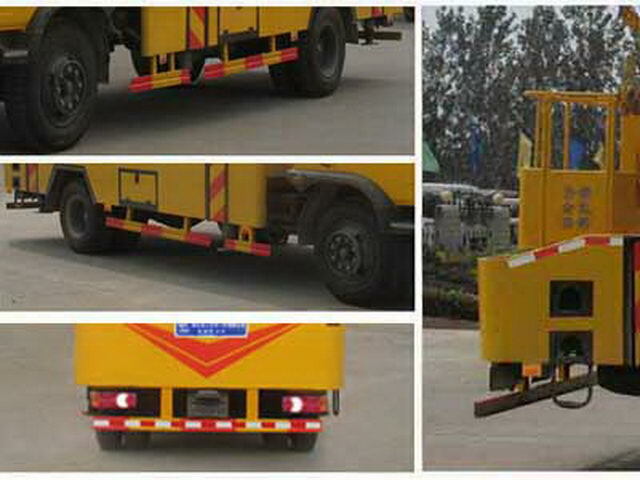 Protective material:Q235Acarbon steel,Connection mode:The left and right sides and the rear lower part are protected by welding connection,Rear section size(mm):100*50,Rear protection height(mm):450.